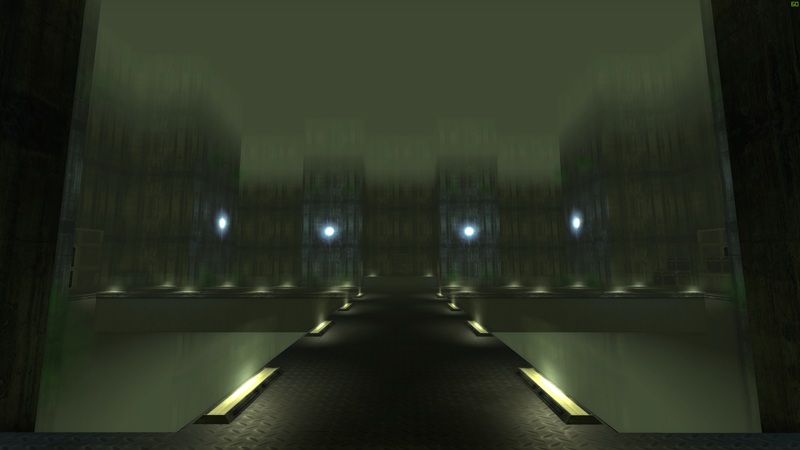 This singleplayer map has been archived by the uploader because it is out of date and no longer supported. We recommend you browse the file list for the latest singleplayer map. Just make sure to give Counter Current games some credit for importing all these models for Amnesia's engine. Penumbra-ish levels to use as your own has not been tagged yet.